One of the main downside of using a smartphone is that the applications that run on the smartphone would drain the battery life considerably, making your smartphone a mobile device that rely on a power outlet to refresh its battery juice. Over the years, there has been significant breakthrough in battery technology, whereby Motorola came up with the Droid RAZR MAXX HD, which promises at least more than 20-hour of talk time. Well, looks like Motorola’s dominance in the extended battery smartphone segment is being challenged by a new contender, whereby the Lenovo IdeaPhone P770 is touted to provide at least 29-hour talk time through its 3,500mAh lithium polymer batter. The respective batter packs 200mAh more than the Droid RAZR MAXX HD, and has a thicker exterior which measures 11.9mm (0.47-inch). Fancy a smartphone with extended battery life? 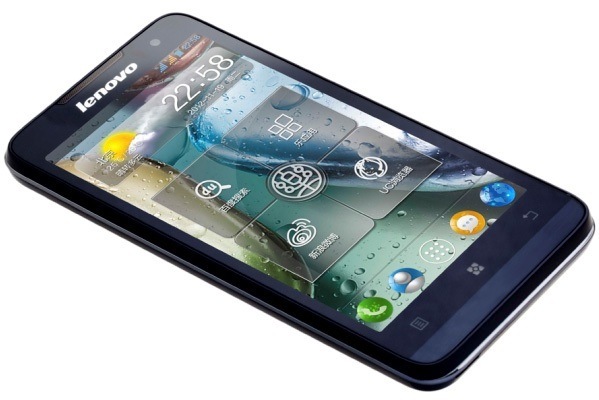 Try the Lenovo IdeaPhone P770. Earlier, Dell reported a huge dip in their net profit for the respective quarter of the year, which sends a clear signal that the global PC sales are slowing drastically, presumably because of alternative devices like the smartphone. Well, it seems that HP too isn’t doing too well either, whereby the company announced a 7 percent fall for their net profit after accounting their previous year’s performances. And to make things even worst, the company had to undertake a gigantic write-off due to financial irregularities on one of their subsidiaries, namely Autonomy, which represents one of their largest assets. HP took over Autonomy for a whopping $11 billion last year, and judging by the financial irregularities that cropped up recently, I’m pretty sure this would definitely cast doubt over the gigantic purchase. Do you know that pets also like sleeping on a comfortable bed at night? If you notice that your pet enjoys sleeping on your couch rather than on the floor, I’m pretty sure this is a clear indication that your pet needs its own bed! Surely, if you are shopping for the right pet bed, you should definitely take a closer look at some of the pet beds that are listed on www.foambymail.com. The respective website distributes pet beds that are constructed from various exotic materials like solid memory foam, ordinary foam, and etc. Also www.foambymail.com sells pet stairs that are constructed from foam too, in which such stairs can be a great sleeping area for your pet dog or cat. Visit www.foambymail.com for more info. Looks like conventional rotational drives won’t be dying out on us anytime soon, and Western Digital is doing an extremely great job in setting the pace for these drives. 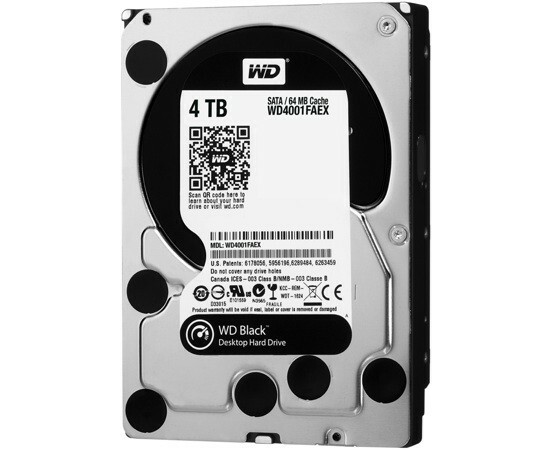 Western Digital has in fact announced yet another spanking new drive, namely the 4TB Black Hard drive – which packs a whopping 4TB of disk storage capacity! The respective drive has 7,200 RPM and comes with 64MB cache too. There’s dual processing and two-stage actuator that would allow you to access the drive in a speedy manner. Of course, if you want the 4TB drive, then perhaps you should shell out a mere $339 for the SATA 6Gbps version, which I think is quite reasonably priced, don’t you think? I’m not much of a clarinet player, but my niece surely is extremely talented when she plays her clarinet for me whenever I visit her during the weekends. Well just recently, her clarinet broke, and I’m looking for a replacement clarinet that I can purchase and give her for her early Christmas present. Based on my preliminary research, there are many clarinet brands in the market, and clarinets are priced anything from a mere $80 for a starter clarinet, to a couple of thousands for a full-fledge clarinet. Also, there are other clarinet accessories too like the amazing vandoren reeds at WWBW. Basically, I’m thinking of getting her a mid-range clarinet, and a quick search off the internet unveiled that a mid-range clarinet set would cost me at least a thousand, which I think is pretty reasonable. 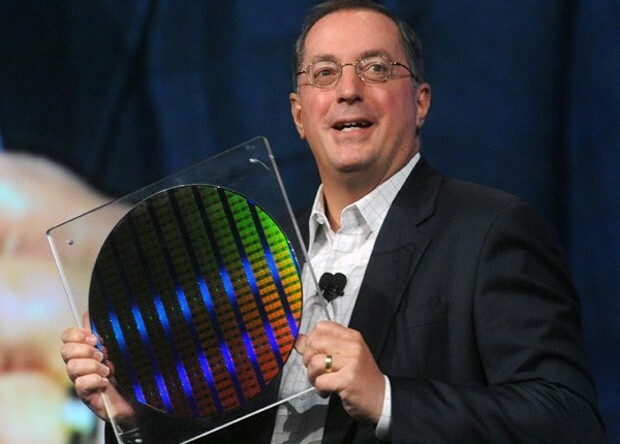 You can’t deny the fact that Intel CEO Paul Otellini did an extremely good job for Intel, in which Intel dominated the microprocessor market for the past couple of decades – 40 years to be exact! In fact, the x86 architecture is one of the most renowned microprocessor architecture in the world, in which this very technology powers over 90% of computers all over the world. Well, it looks like Intel has yet to announce a successor for Paul Otellini, but the CEO would be working hand-in-hand with the company for a smooth transition. Apparently, the change in top management is influenced partly by renewed competition that Intel is facing. For instance, smartphones and tablets are now largely powered by the ARM architecture, and with the surge in the number of licensees in mindshare and markershare, I’m pretty sure the competition is extremely stiff indeed. My wife loves lighting up scented candles at home and whenever she feels rather romantic, she would light up a scented candle that is infused with the precious essence of rose. Personally, I love lighting up scented candles too, as the candles would create a rather exotic environment at home. One of my personal favorite scented candle brands is none other than Diptyque. And recently, I found a great way to shop for diptyque candles at smallflower.com, whereby the web store caters a huge selection of Diptyque scented candles in their inventory. Also, SmallFlower.com price their Diptyque scented candles very affordably too, and I find the money saving benefits to be truly awesome.